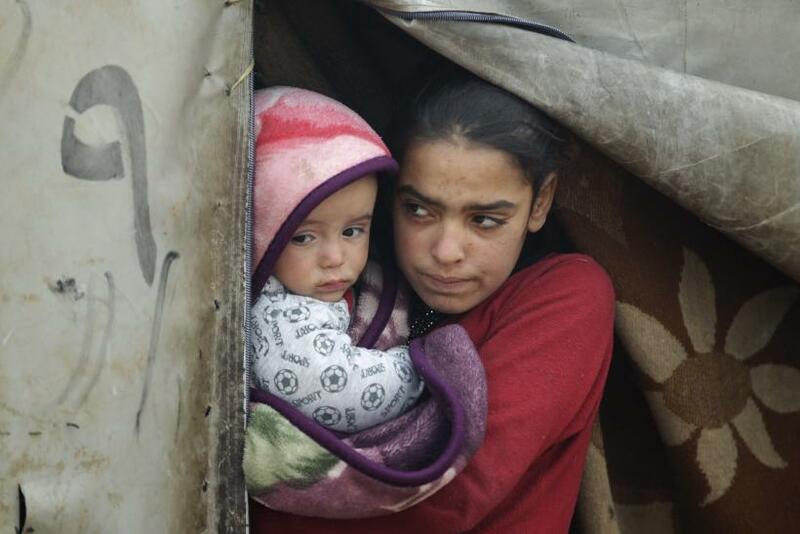 A mobile clinic and medical team is on its way to the besieged Syrian town of Madaya, where the local community has reported that 32 people died of starvation in the last 30 days, U.N. agencies said on Friday. The Syrian government has given permission for the mobile clinic of the Syrian Arab Red Crescent to enter the town and has also agreed for vaccination to be carried out, Tarik Jasarevic of the World Health Organization (WHO) told a news briefing. The local community's relief committee told officials of the United Nations' World Food Program that 32 people had died of hunger in the last 30 days, WFP spokeswoman Bettina Luescher said. The United Nations hopes to send convoys to Madaya and the rebel-besieged towns of Foua and Kefraya in Idlib next week, but no date has been set for Zabadani, OCHA spokesman Jens Laerke said.